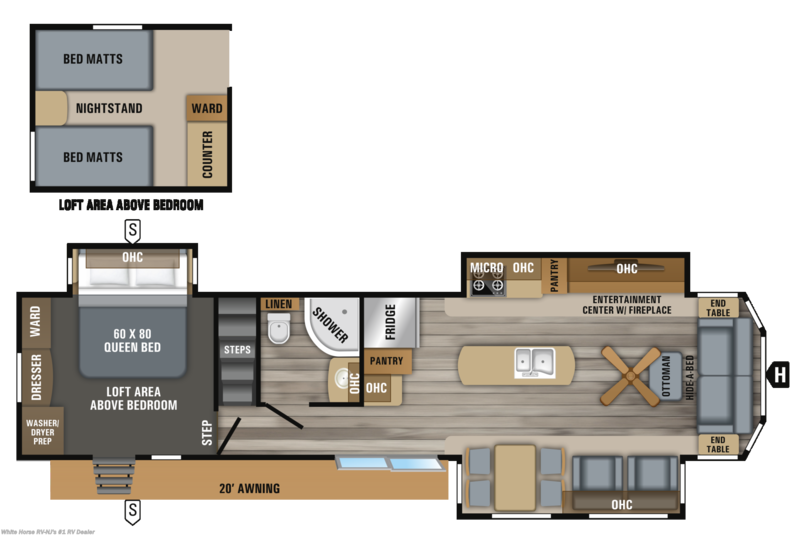 Your home away from home,….in this Jay Flight Bungalow, every design decision and feature selection is made with the extended campground escape in mind. 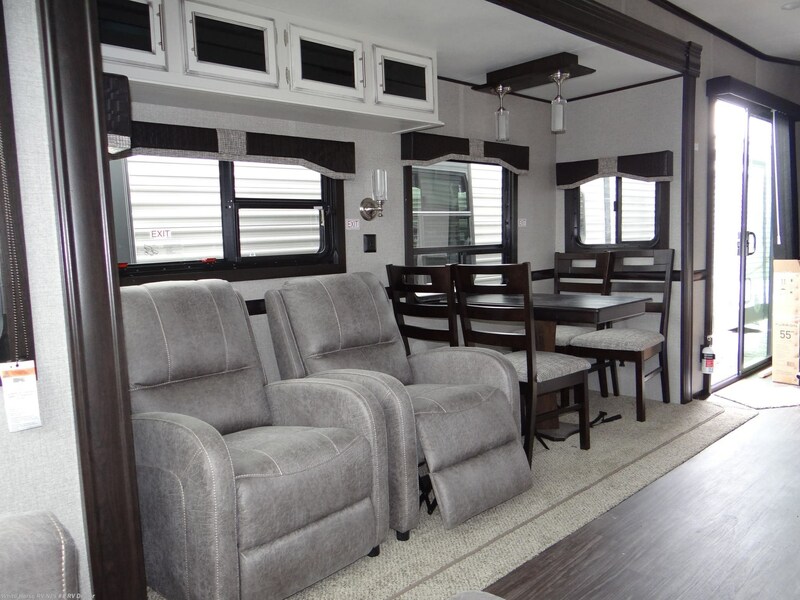 The 2019 Bungalow was built with the Tri-State seasonal campers in mind! 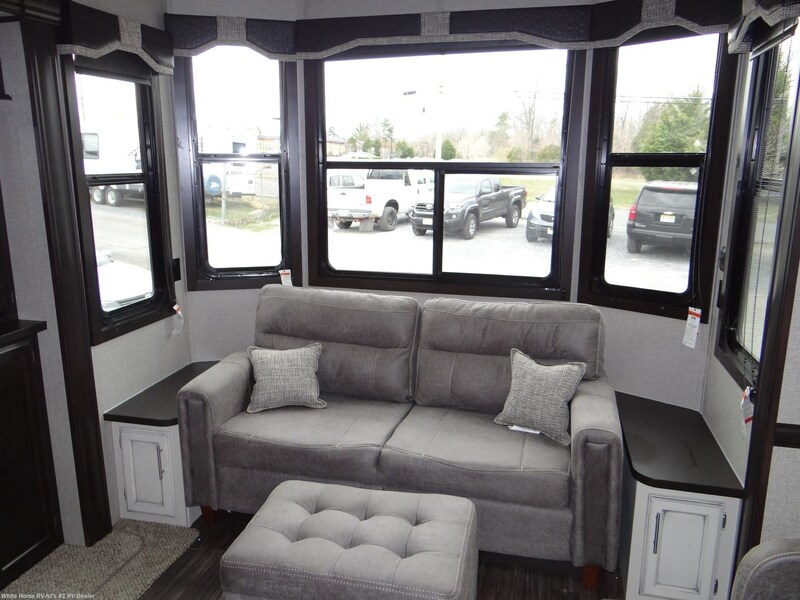 An atrium-style front wall with integrated lights, detachable hitch and a 60-inch residential-style sliding patio door with Low-E™ thermal-pane glass are just a few of the features that make the Bungalow ideal for early arrivals and extended stays. 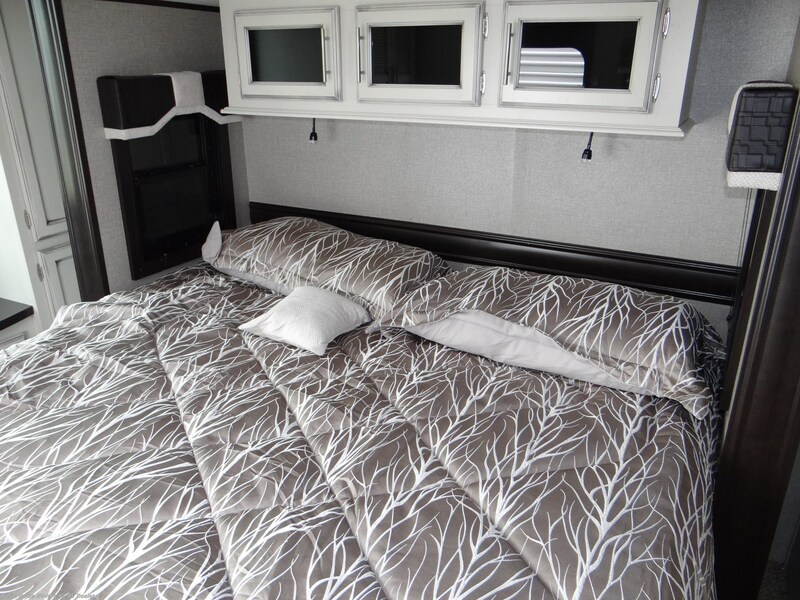 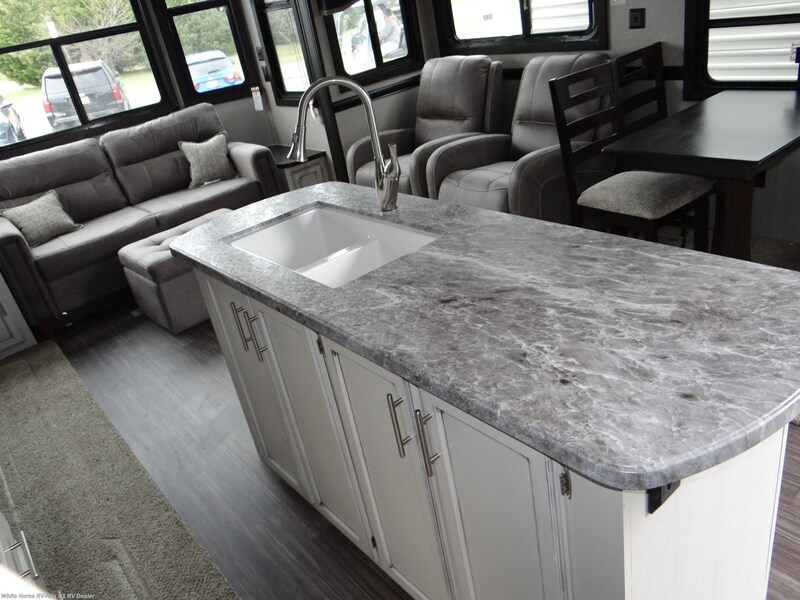 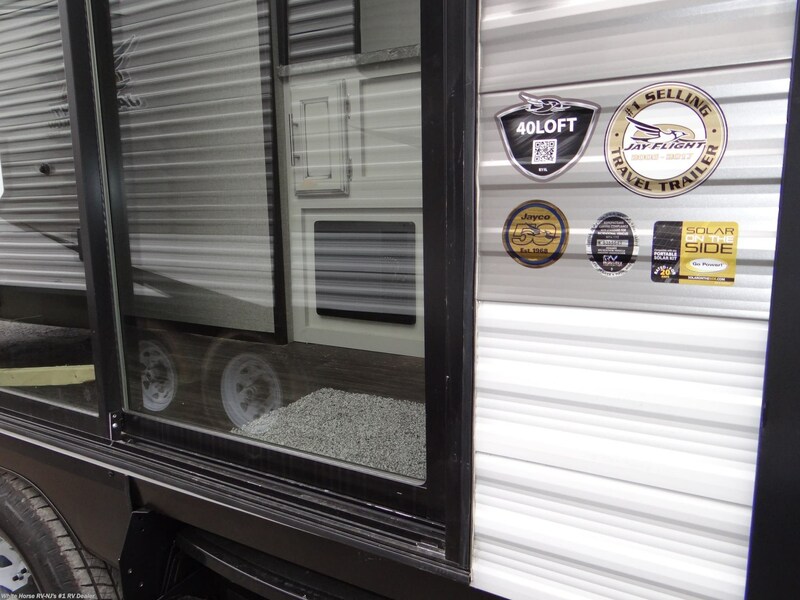 Never fear heavy snow loads on the roof during the off-season as the Bungalow has the Jayco-exclusive Magnum Roof, the strongest in the industry! 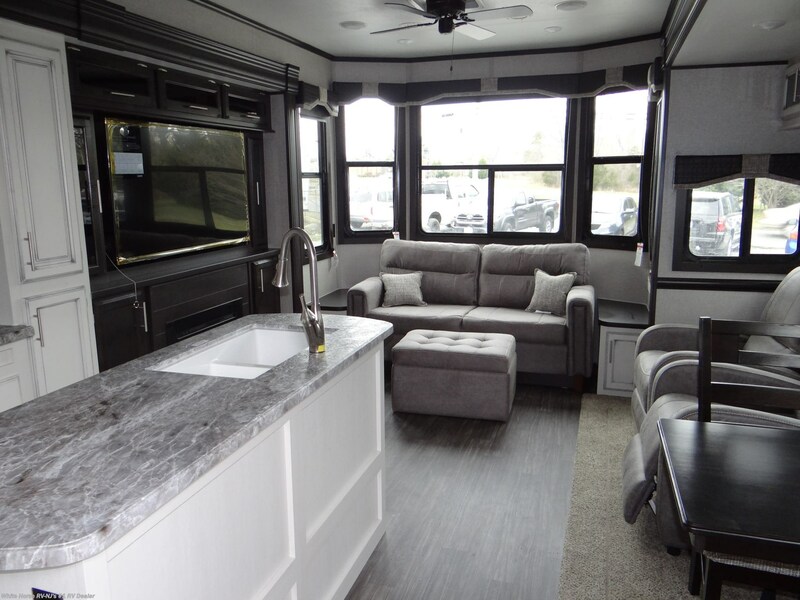 The Bungalow is loaded with standard residential features throughout, like a 30-inch electric fireplace with thermostat controls, an 18-cubic-foot residential refrigerator with ice maker, central vacuum and a 20-inch 4-buner range with oven. 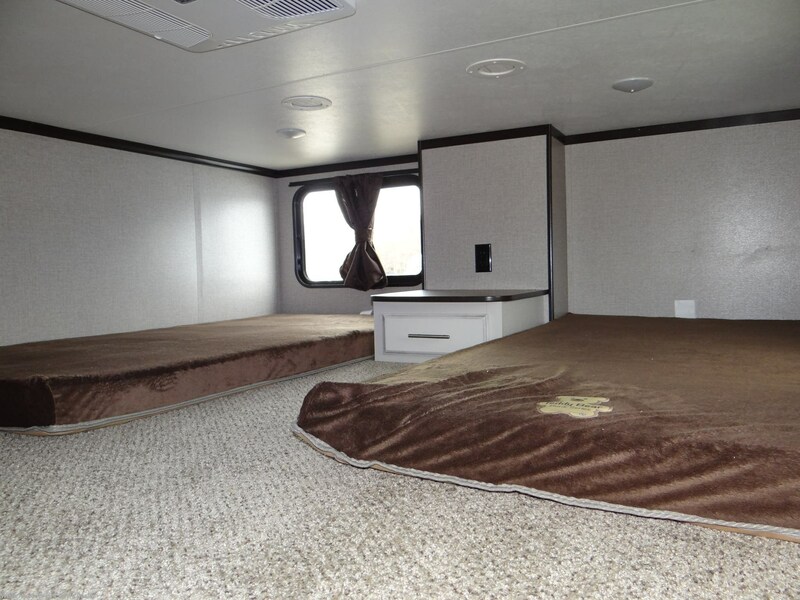 A full residential Simmons® pillow-top queen-size bed comes standard, (King size optional), in the master bedroom with pleated shades, ceiling fan (n/a in 40LOFT), stereo speakers, outlets on each side of the bed and upgraded LED reading lights. 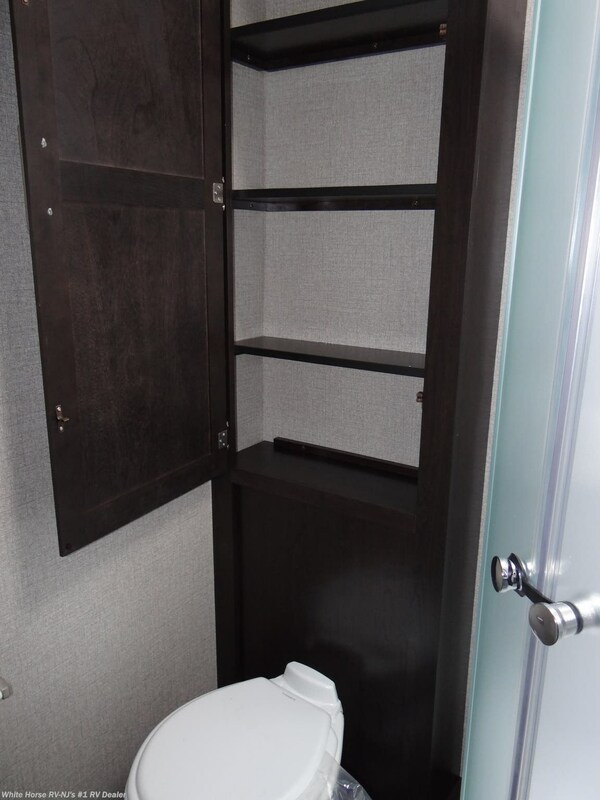 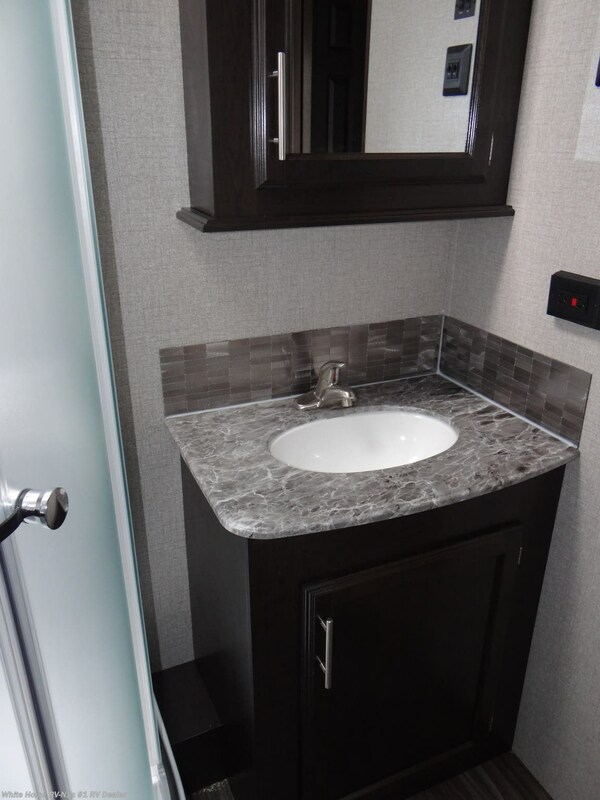 In addition to a porcelain toilet w/foot flush, a huge mirrored medicine cabinet, seamless countertops, you’ll find a spacious hanging closed in the bathroom. 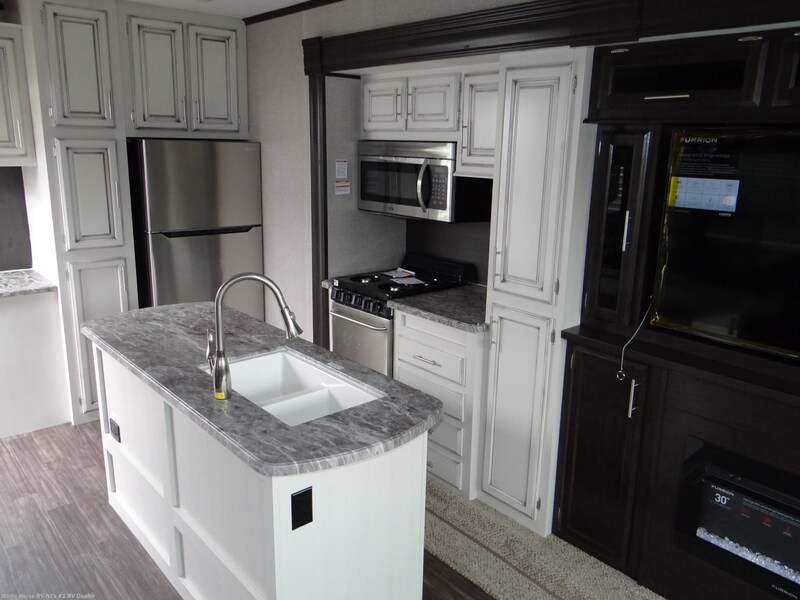 Bright décor selections, carefully selected furniture and fixtures and touches like LED lighting throughout and smoked-glass inserts on select cabinets make the Bungalow a comfortable-and beautiful-choice. 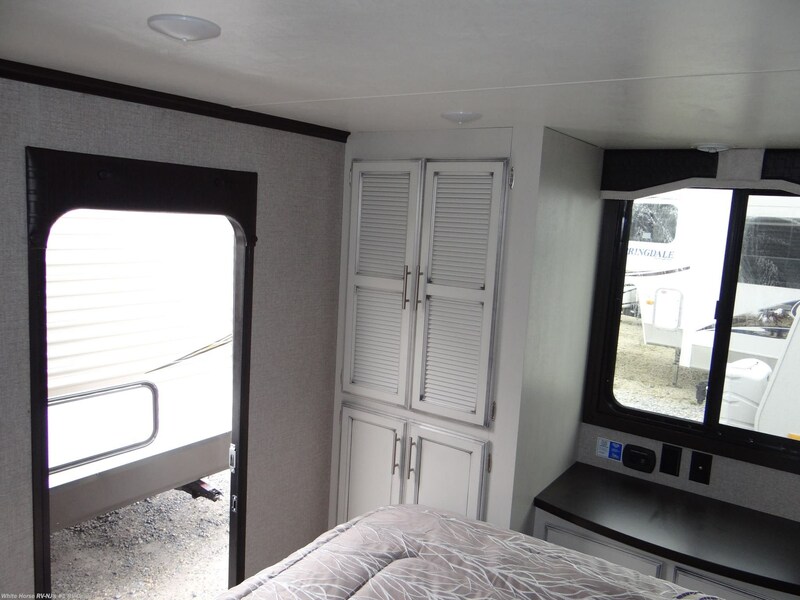 An extra tall ceiling, slideout rooms and doorways combine with large windows to create an open, home-like feel. 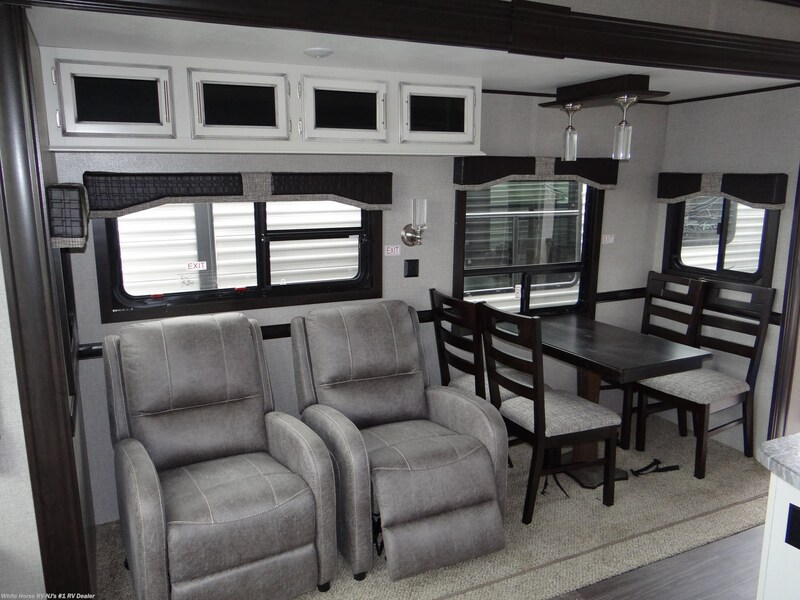 Ceiling fans, hardwood-look vinyl flooring and Shaw® carpet with padding add even more residential touches. 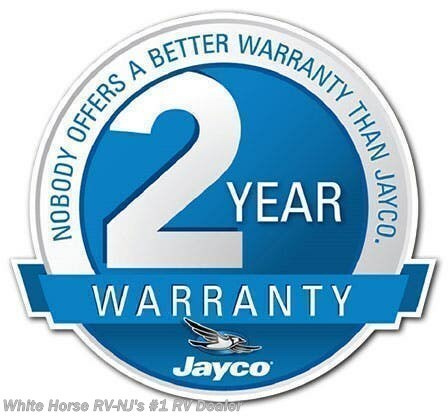 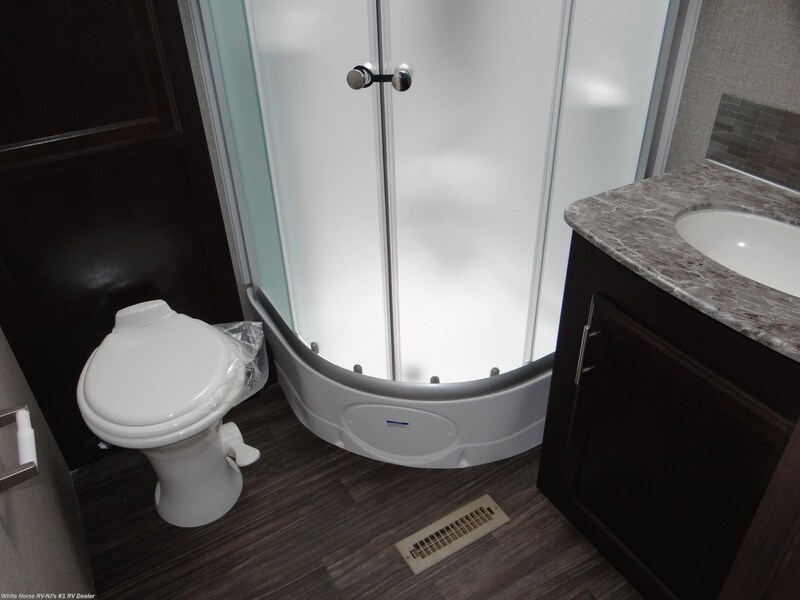 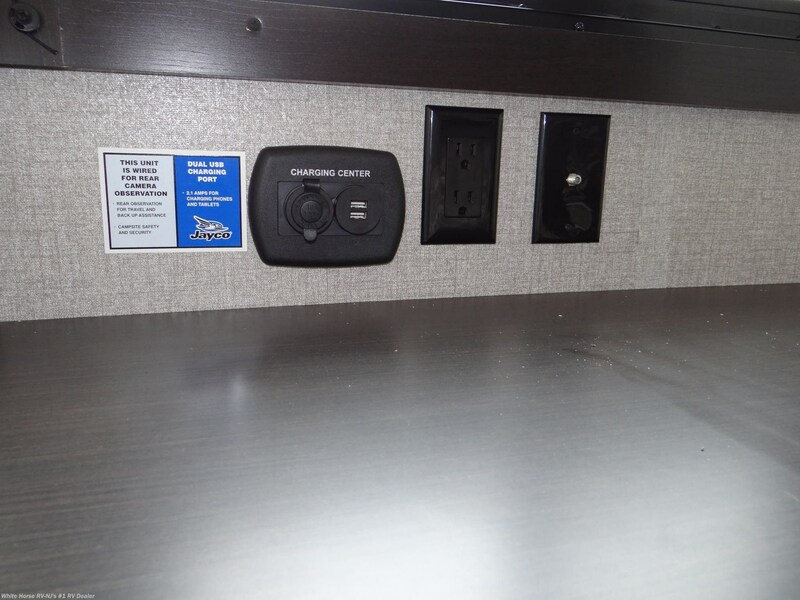 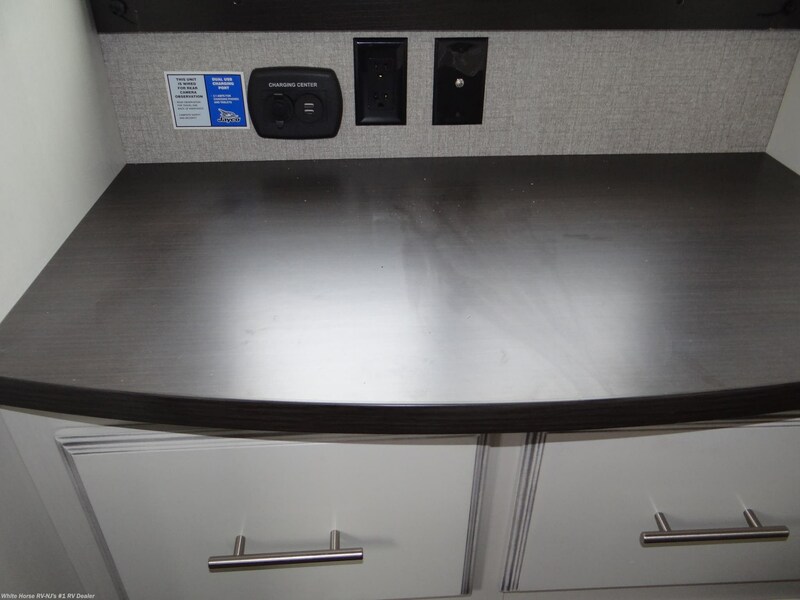 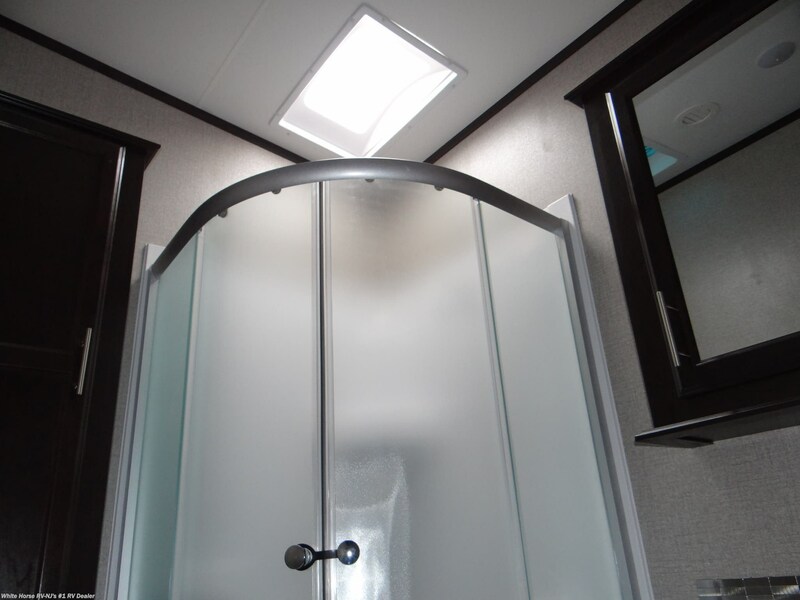 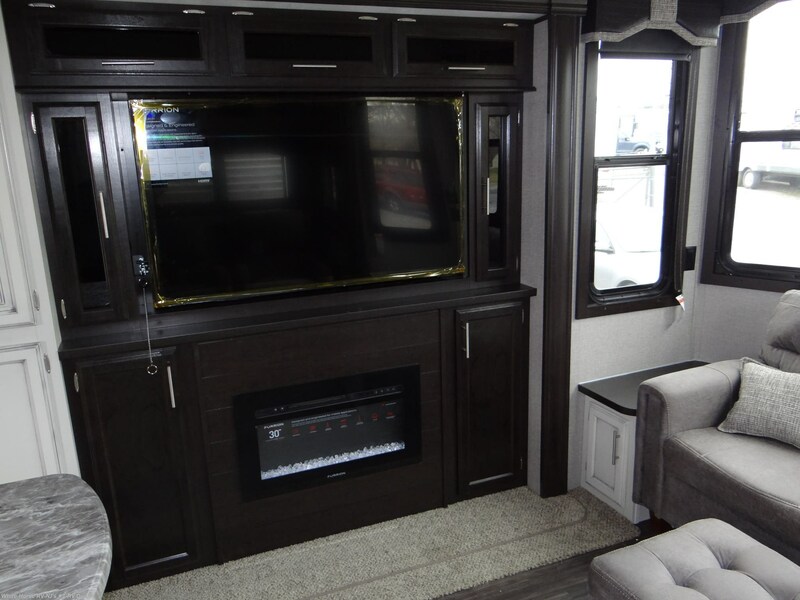 Jayco’s Customer Value Package contains: 15,000 BTU Central A/C, Bathroom Power Vent, Bath Skylight, 30" Microwave, Quilted Bedspread with Shams, (2) 30lb LP Gas Bottles w/Cover, Multi-Media Premium Sound System with CD/DVD w/MP3 Input Jack & Bluetooth/HDMI Connection, Water Heater Bypass, Sink Cover (2), Tub Surround, power awning w/speakers and LED lights and Stabilizer Jacks. 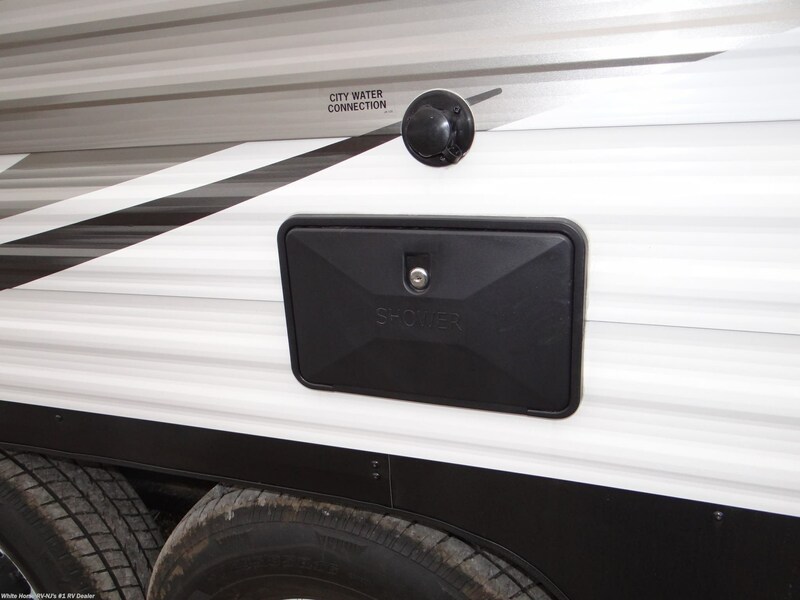 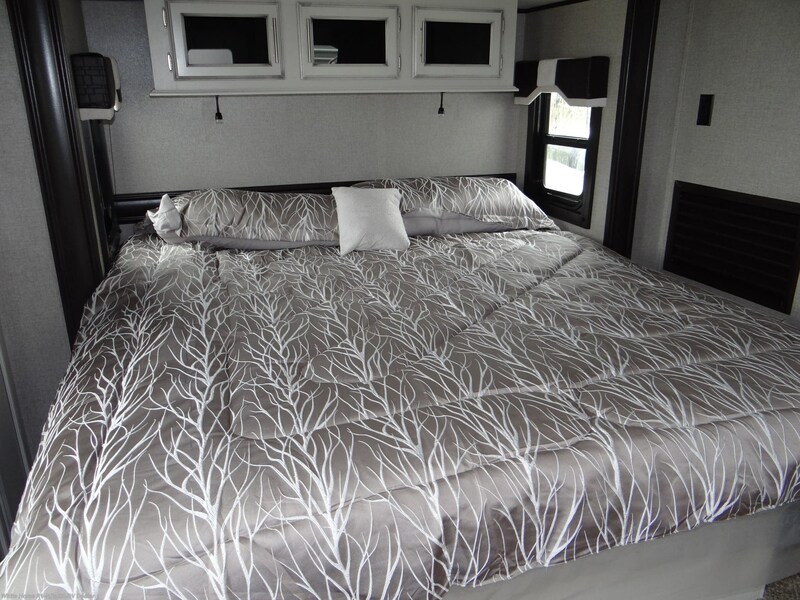 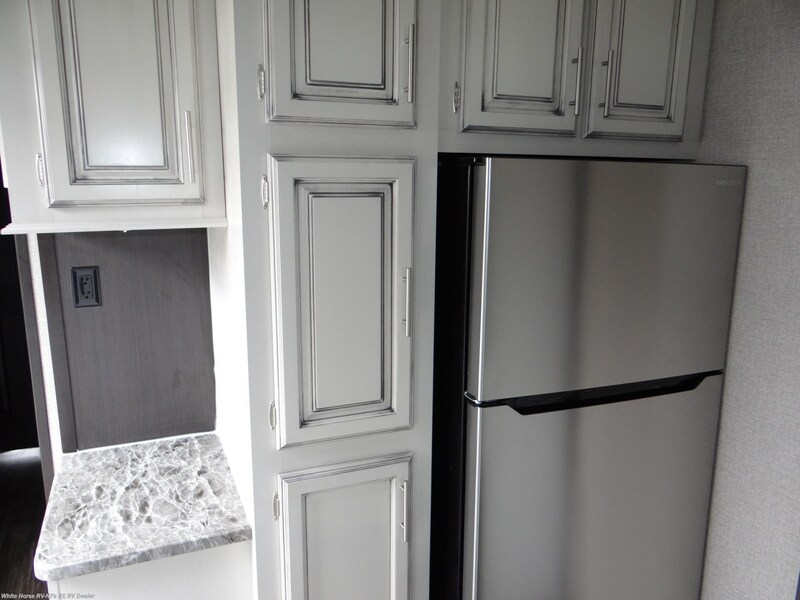 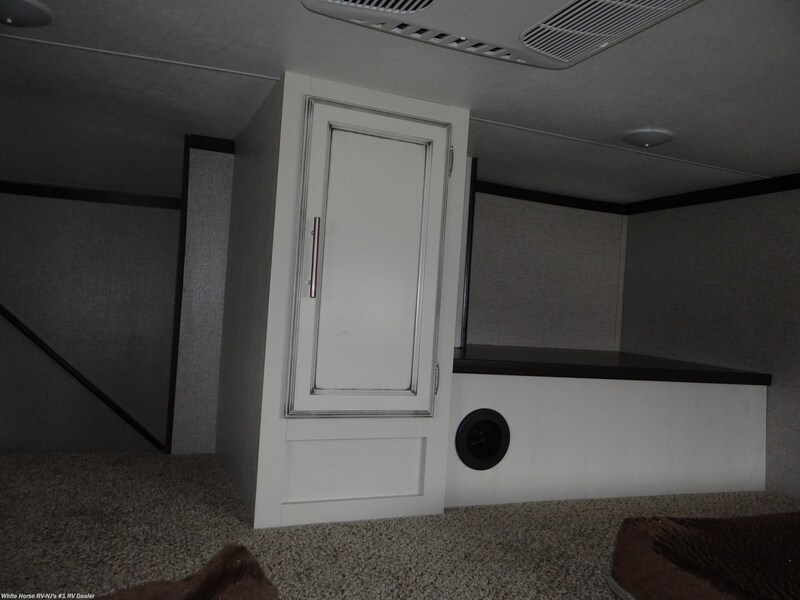 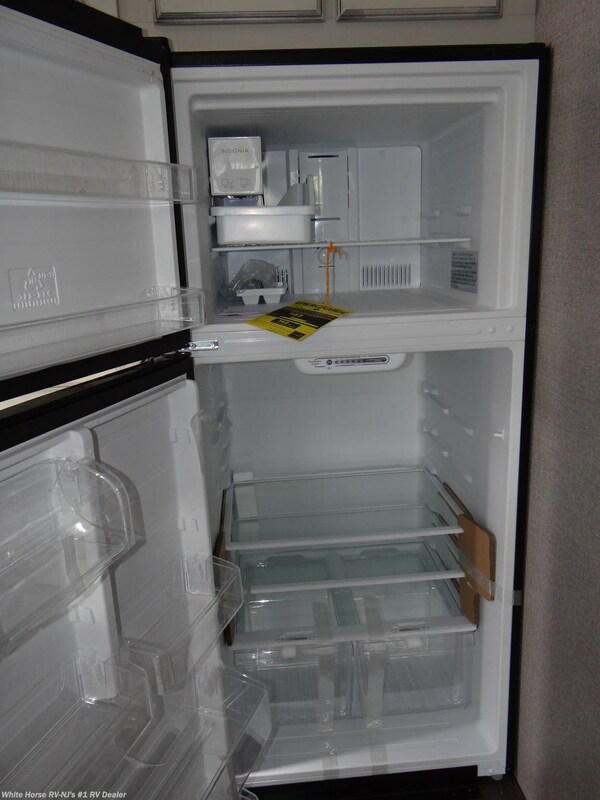 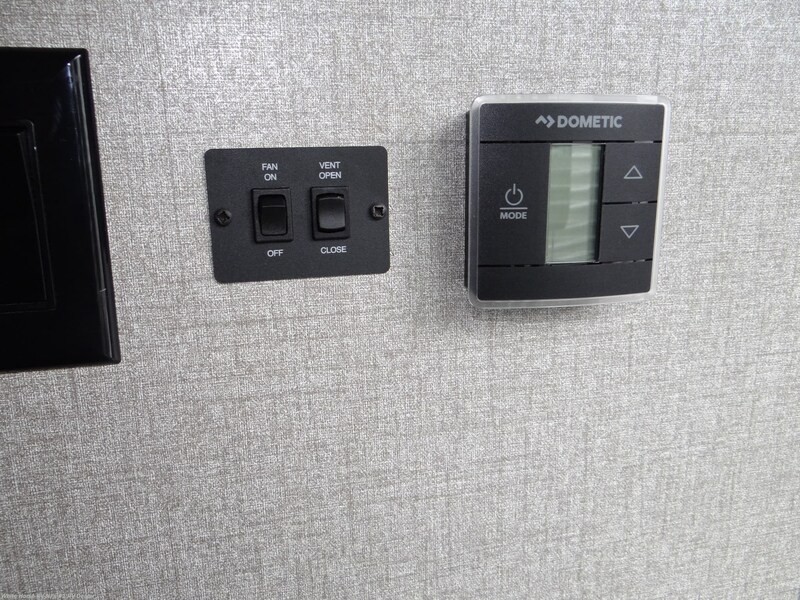 #BU12478 also has the following factory added options: King bed, stainless steel kitchen package, 2nd A/C in loft bedroom, dual furnace and roof ladder,…all backed by Jayco's 2 year warranty/12 year warranty on the roof. 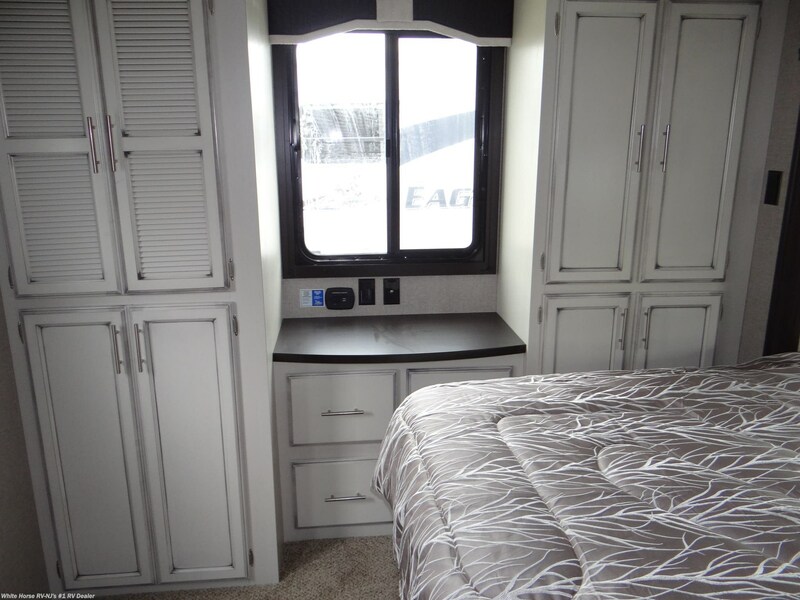 With its level of standard equipment and comfort features, the Jayflight Bungalow is the BEST value for your family! 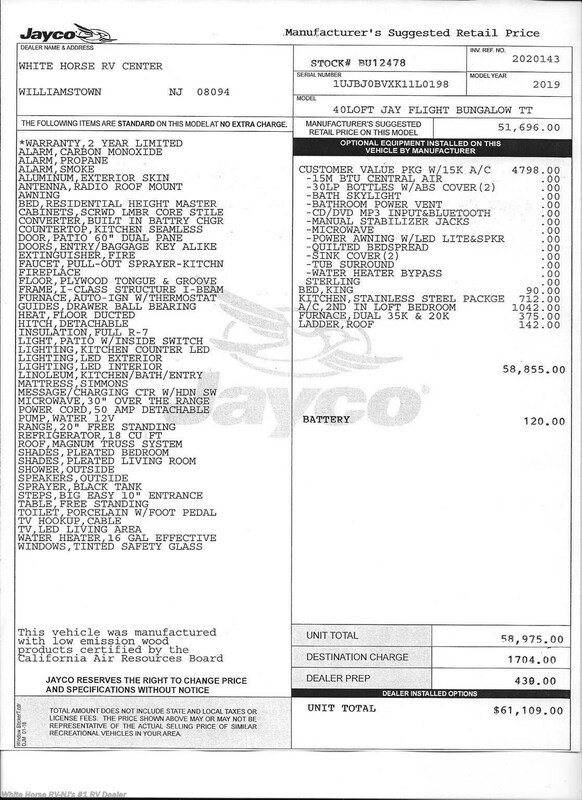 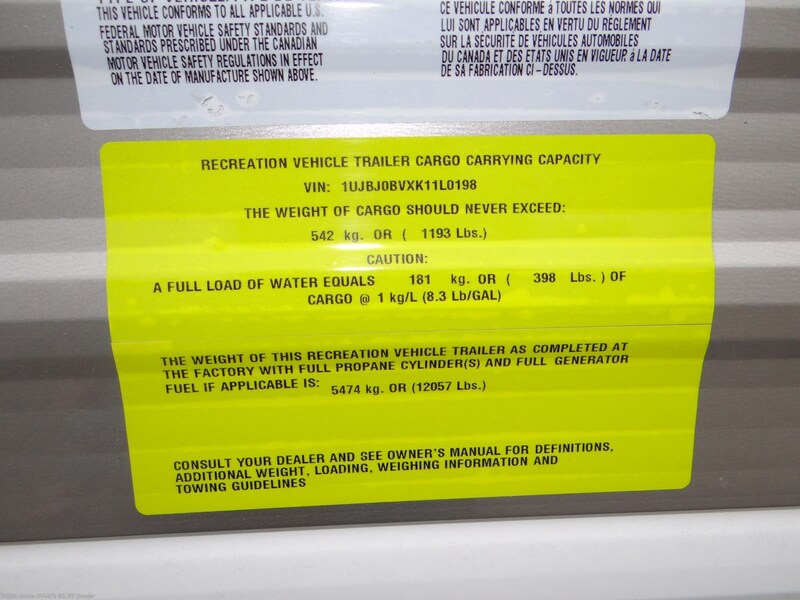 MSRP $61,109. 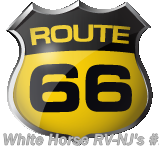 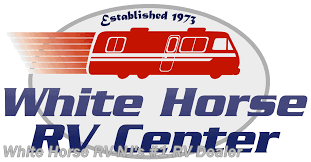 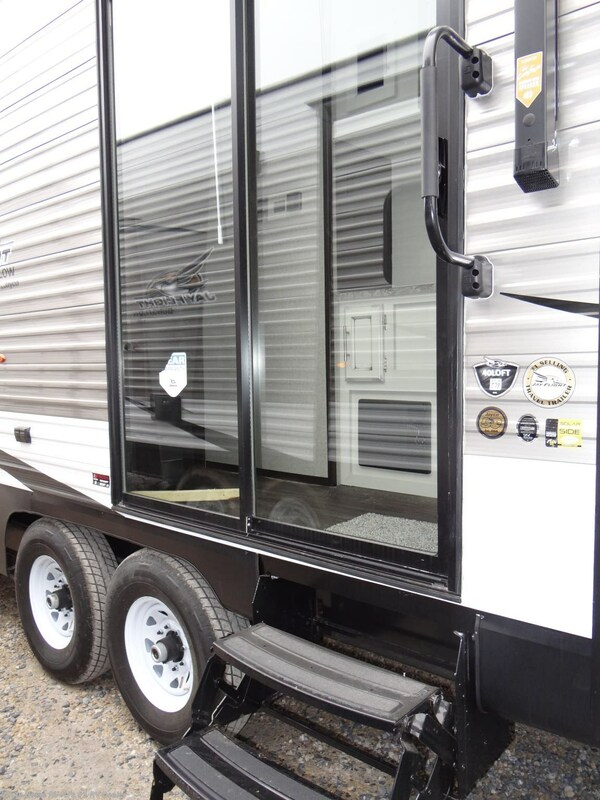 Please visit, email, or call Sales at 856-262-1717 for more details, then look forward to many great camping seasons ahead! 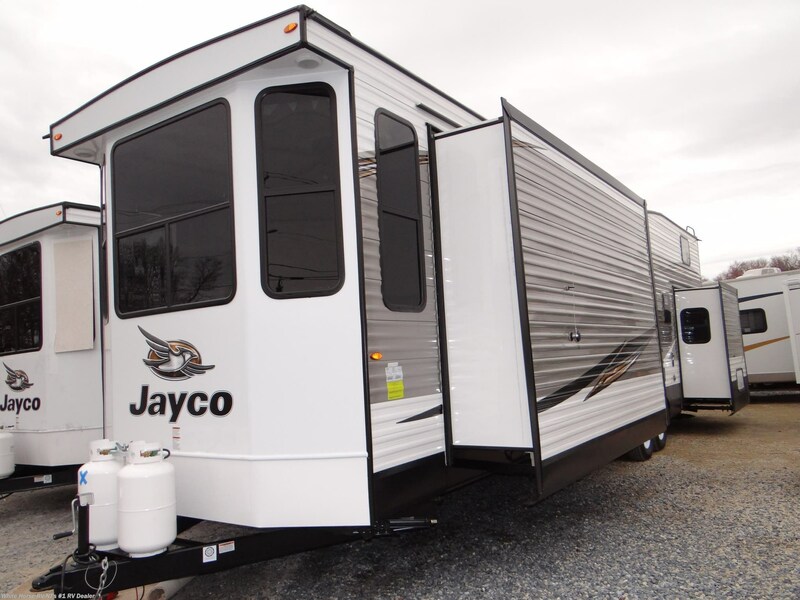 See this Stock # BU12478 - 2019 Jayco Bungalow 40LOFT Front Living Room Triple Slideout w/Loft on White Horse RV Center! 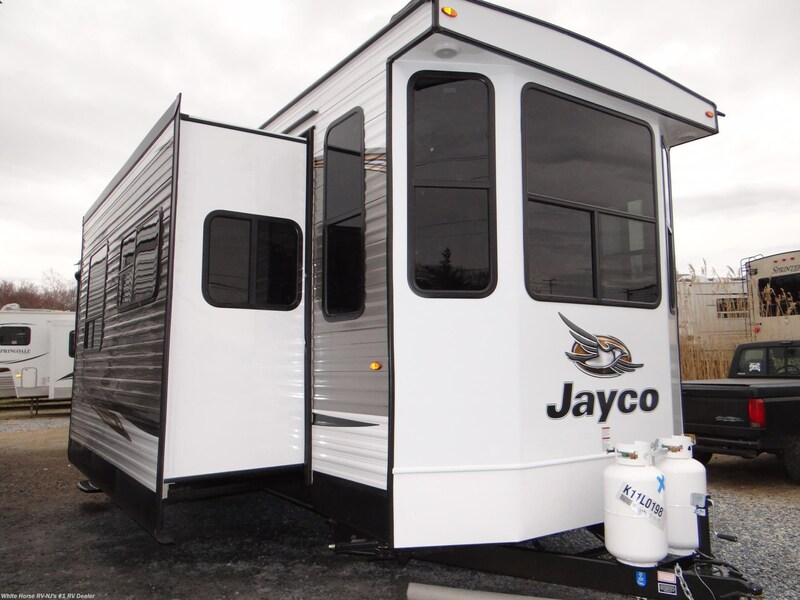 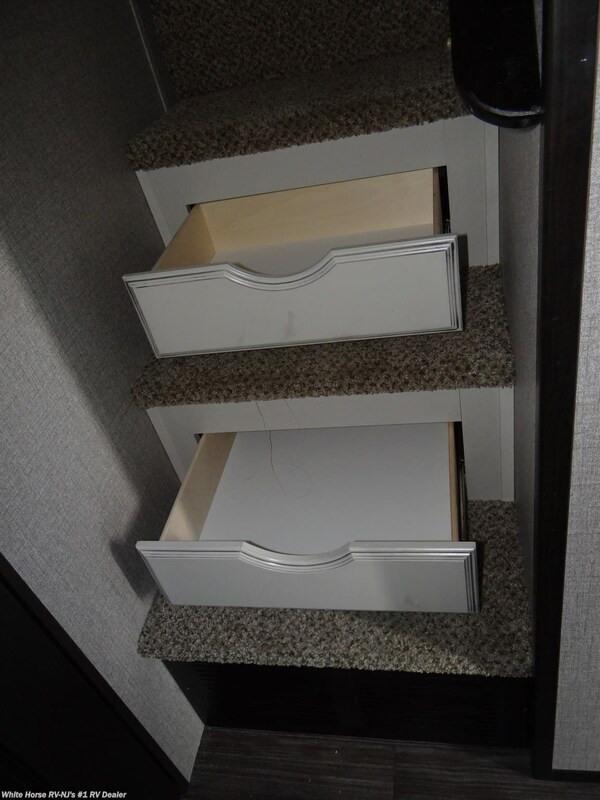 Check out Stock # BU12478 - 2019 Jayco Bungalow 40LOFT Front Living Room Triple Slideout w/Loft on jaycorvsource.com!